Mr. Barry Lynn James, 66, of Princeton Street, Winston-Salem, went home to be with his Lord on Sunday, November 4, 2018 at Kindred Hospital in Greensboro, NC. Mr. James was born September 21, 1952 in Alexander County, the son of the late John Ross James and Agnes Williams James. 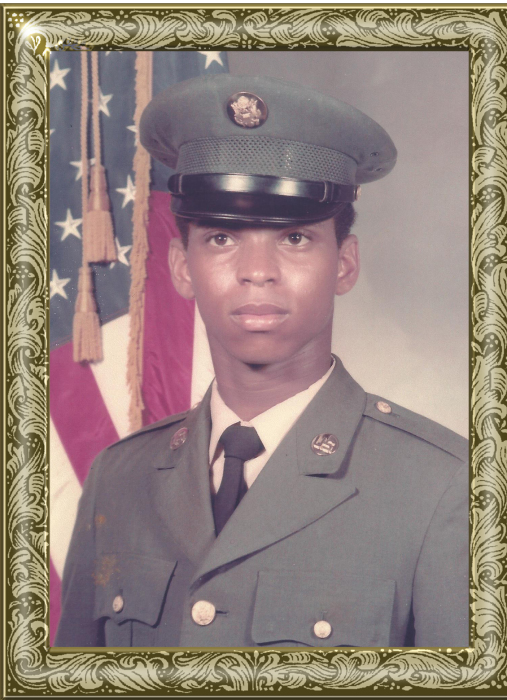 He was a US Army and a US Navy veteran and was a former member of New Zion Baptist Church in Taylorsville. He was a graduate of UNC Charlotte with a Bachelors Degree in Elementary Education. Including his parents, he was preceded in death by: two sisters, Carol James Eure and Connie James; two brothers, Charles James and John “Bootie” James. Those left to cherish his memory include: three sons, Barry Hamilton, Nathaniel Ross James, John Brooks; a brother, Ronald C. James of Taylorsville; and a host of nieces, nephews and friends. The Home-Going Service will be held at 5 p.m., Friday, November 9, 2018 at Adams Funeral Home Chapel. Rev. Kevin M. Ussery will be officiating, eulogist Rev. Jeffery C. Miller and will be assisted by Revs. Sterling Howard and William Little. Burial will be at a later date in the Salisbury National Cemetery. Honorary Pallbearers include: Jason Parker, Anthony Lackey, Byron Eure, Leon Mayberry, Conley Wellman and Quinton Newland. Memorials may be made to: DAV Chapter 84, 582 Carrigan Road, Taylorsville, NC 28681. Adams Funeral Home and cremation services is honored to be serving the James Family.